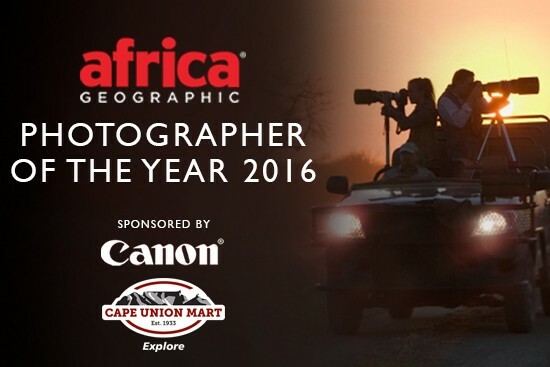 Today marks the final month for entries into the 2016Africa Geographic Photographer of the Year competition, brought to you by Canon and Cape Union Mart. With entries closing on 30 April 2016, we can't wait to start the judging process! This week's gallery features some of Africa's most enigmatic animals framed by the ever-changing landscapes that our continent is famous for. 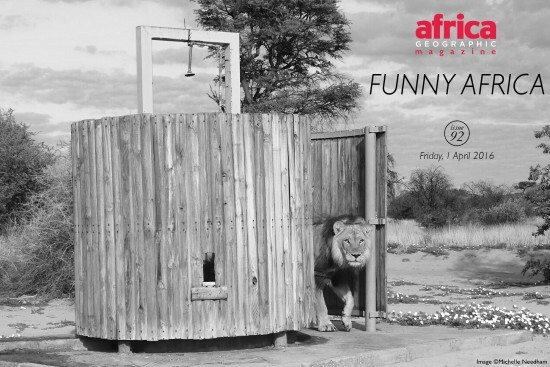 Ever a photographer's dream, Africa never fails to disappoint and neither do these entries into the competition. 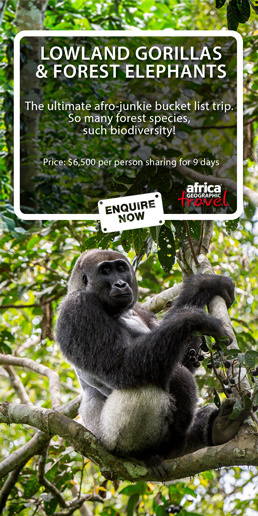 Week 18: Africa Geographic Photographer of the Year 2016 Click on the 'Next' button above each image to see this week's selection and don't forget to enter your own photos into the Africa Geographic Photographer of the Year competition here before it's too late!